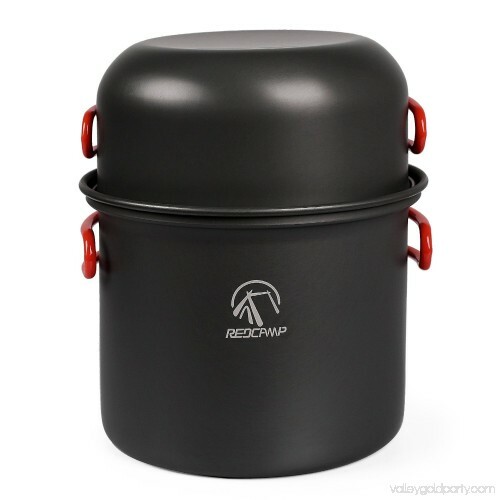 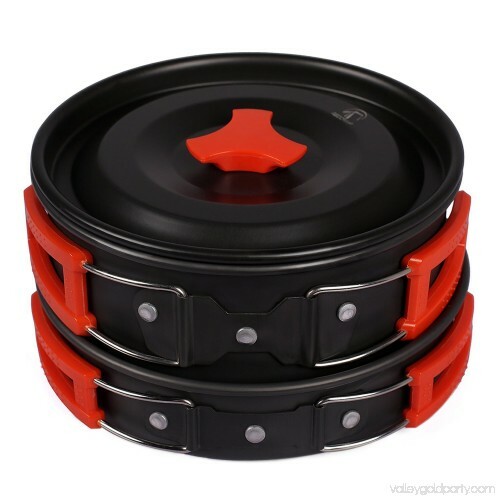 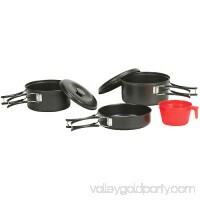 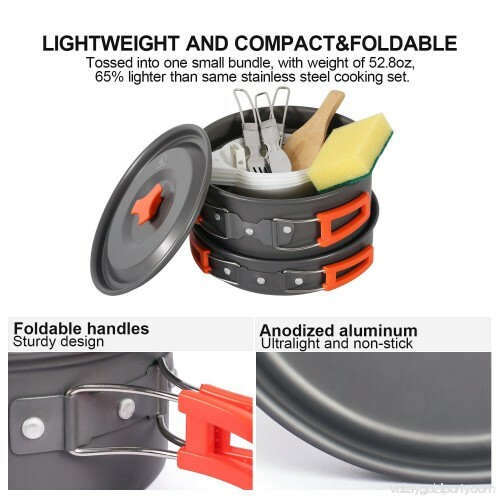 LIGHTWEIGHT:anodized aluminum camping cookware set weight 0.96 lbs/0.438kg is exceptionally lightweight so that your barely feel the weight within the pack on your back. 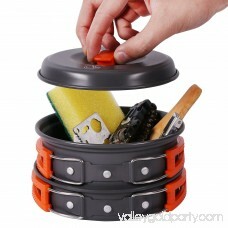 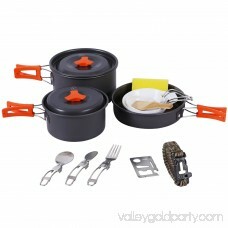 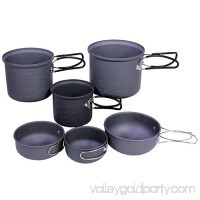 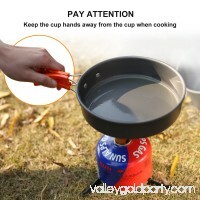 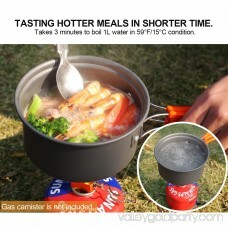 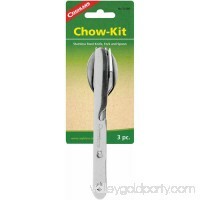 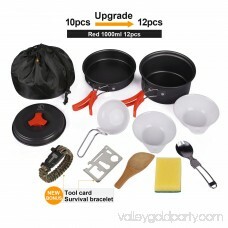 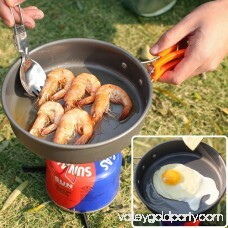 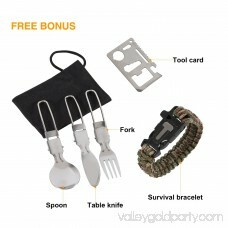 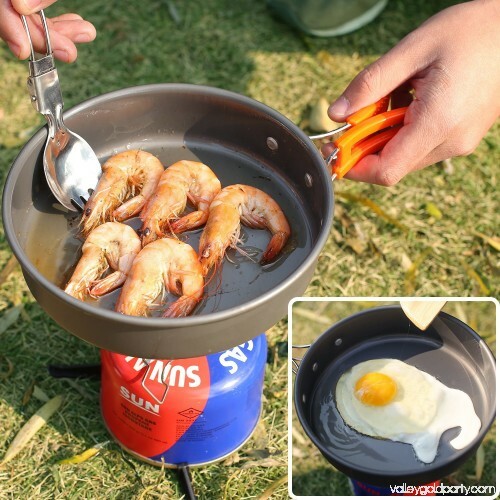 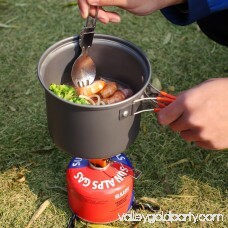 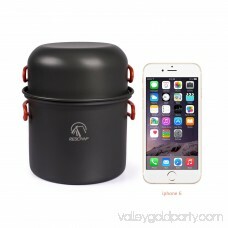 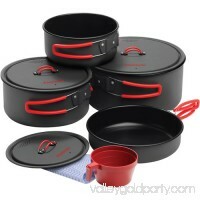 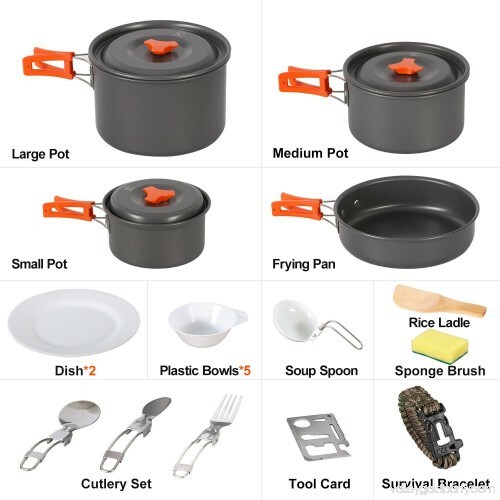 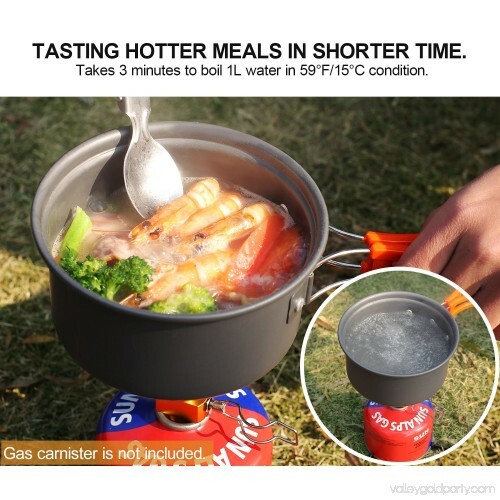 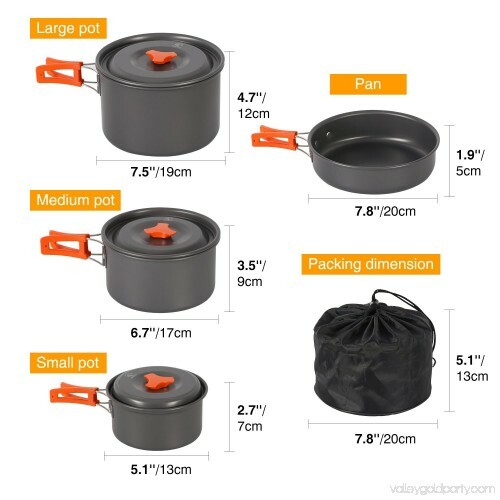 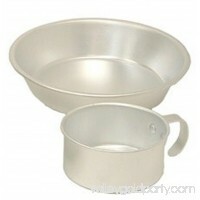 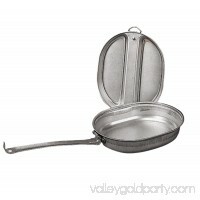 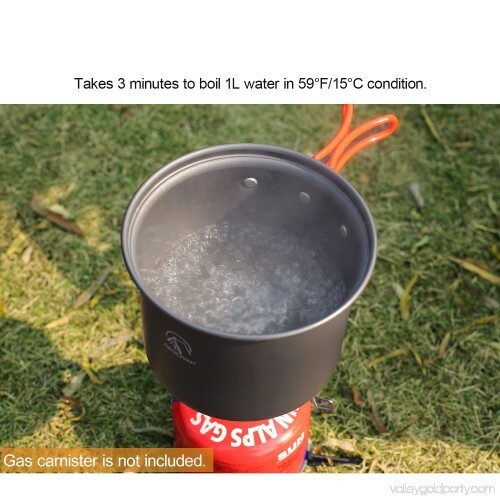 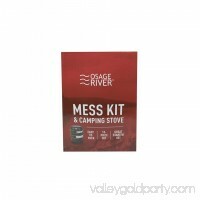 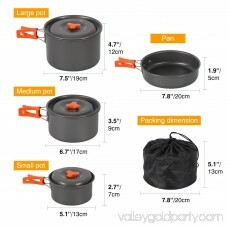 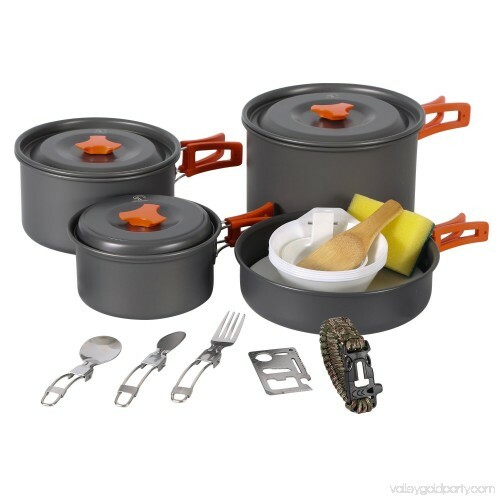 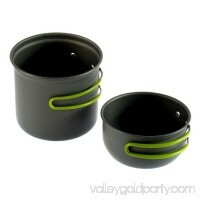 CONVENIENCEthis camping pots and pans set can pack cooking system inside,have 12 useful pieces,include 1*pot,1*lid,1*pan,1*ladle,1*spoon,1*fork,1*loofah(random),2*bowls,1*soup spoon,1*tool card,1*survival bracelet. 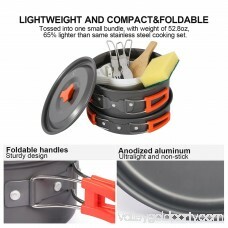 SMALL SIZE: aluminum lightweight camping cookware mess kit size is 5.9*2.83/15cm*7.2cm,it can pack up small and take up little room. 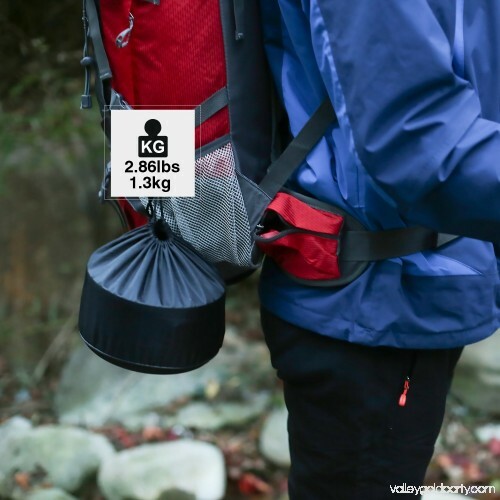 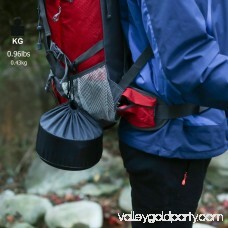 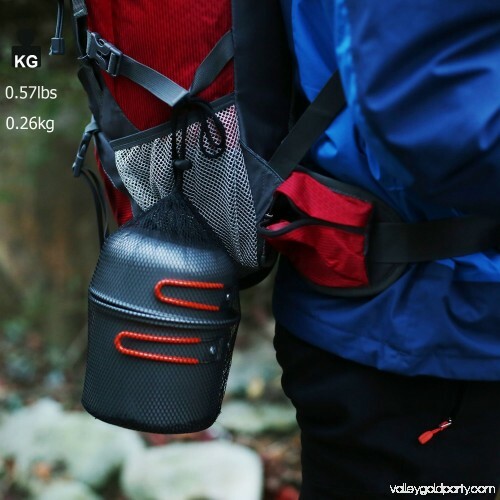 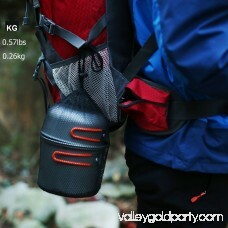 EASY TO CARRY:the 12 pcs camping cookware kit have a oxford bag to storage product and you can hang in your backpack or put in your pack.pack size:6.4*6.43.7/16.2*16.2*9.5cm. 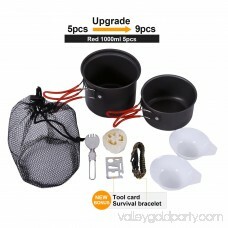 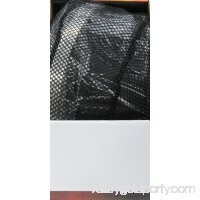 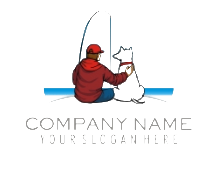 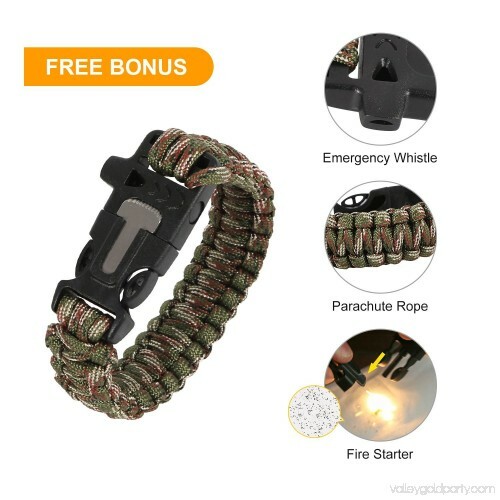 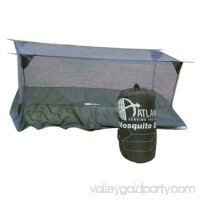 100% MONEY BACK GUARANTEE: REDCAMP offers a 360-day limited manufacturer warranty. 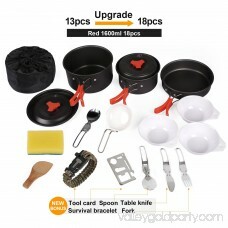 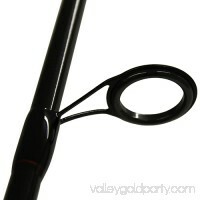 If any piece broken,you all can contact us to replace it or refund,we will give you a satisfying solution.